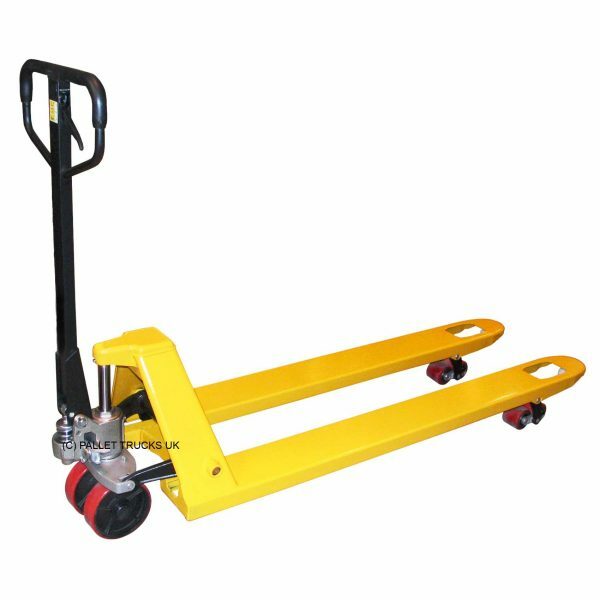 The BF2500A fully hydraulic hand pallet truck is of high quality and it is our most popular pallet truck. It is indispensable in the work place. These hand pallet trucks are very reasonable priced, but still include a multitude of features. 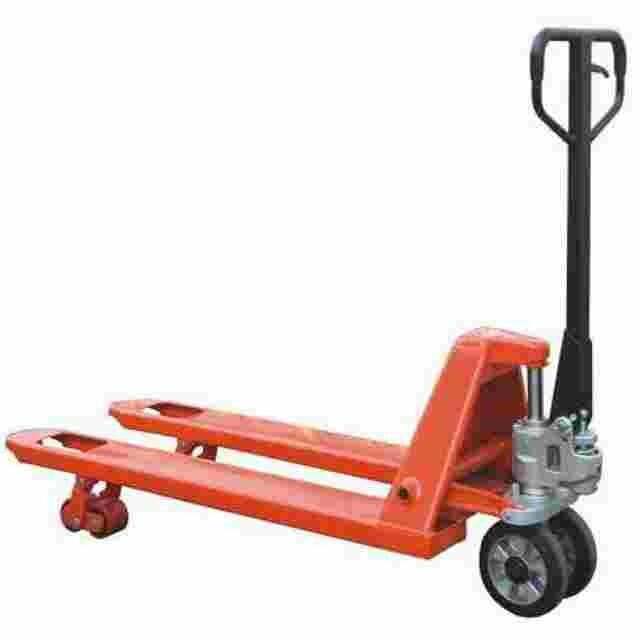 Our most popular and reliable pallet truck has a 2500kg capacity and hydraulic pump unit. 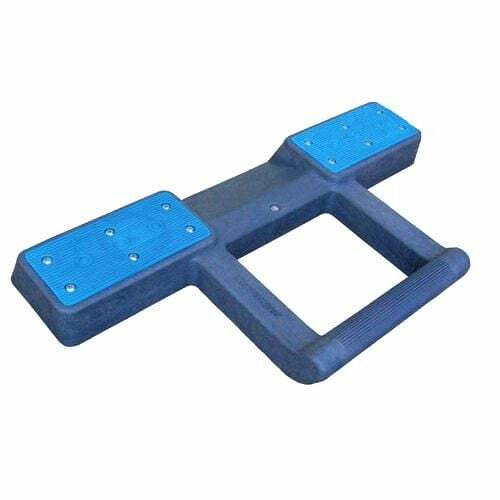 Reliable, sturdy, torsion-resistant due to it’s extremely strong high quality steel profile and German Wagner standard painting system, ensuring the best powder coating and painting quality. All pivot points are greased to ensure excellent maneuverability with effortless steering. Chromed bearing bushes and joints ensure quiet running properties and a particularly long service life. Supplied as standard with double PU rollers. 540x1150mm forks – the most popular size for Euro pallets, of which the most common is 1200x800mm.